Resort Marine & Service, Inc. Established in 1975 is a family run marine dealership. Resort Marine offers a variety of boats for your on the water needs. 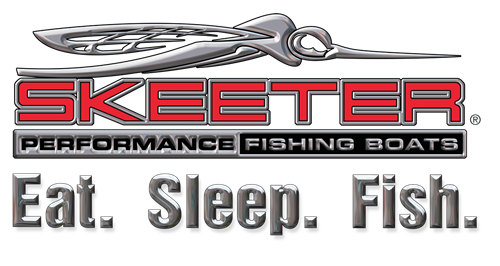 We carry value packed MirroCraft aluminum fishing boats, Montego Bay dual and triple toon pontoons, award winning fiberglass Skeeter fishing boats as well as J.D. Powers & Associates #1 Grady-White boats. To add to the value of these great boats they are all equipped with the most innovative and reliable Yamaha Outboards. In edition to retail, our service department is a certified Yamaha key dealer. Resort Marine has the experience to get your repairs done right the first time, to get you back on the water. 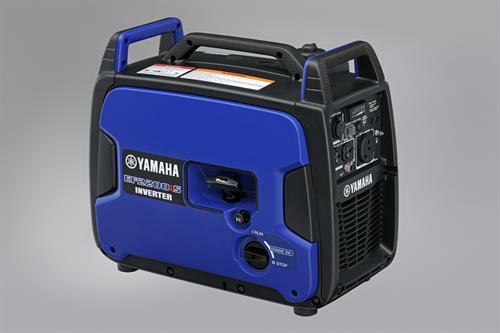 We also retail and service Yamaha generators. Other services offered are; spring tune ups, fall winterization, shrink-wrapping and inside secure storage. We also have the largest accessory department in northern Minnesota, which provides necessities from dock lines, anchors, oil, marine cleaning supplies and so much more. Resort Marine is your one stop shop.